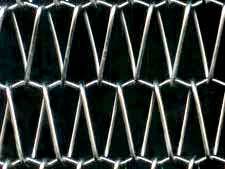 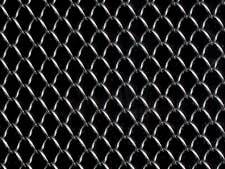 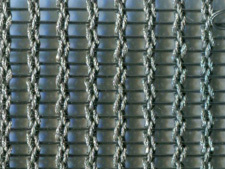 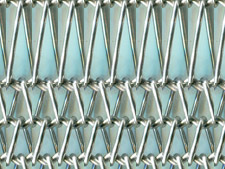 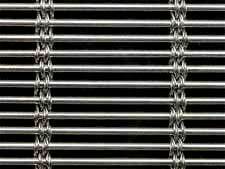 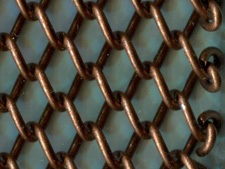 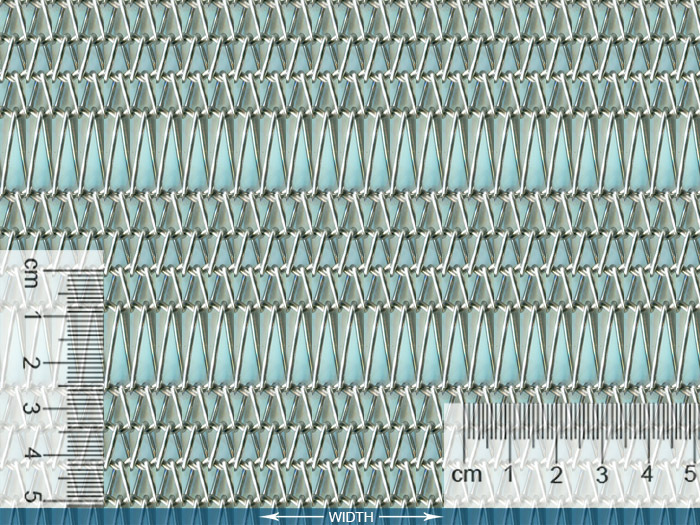 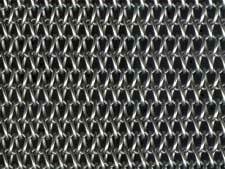 oking for contemporary artistic metal material, modern • metal • mesh is unquestionably the high-class choice. 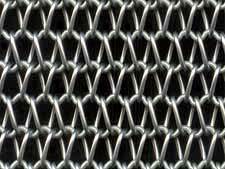 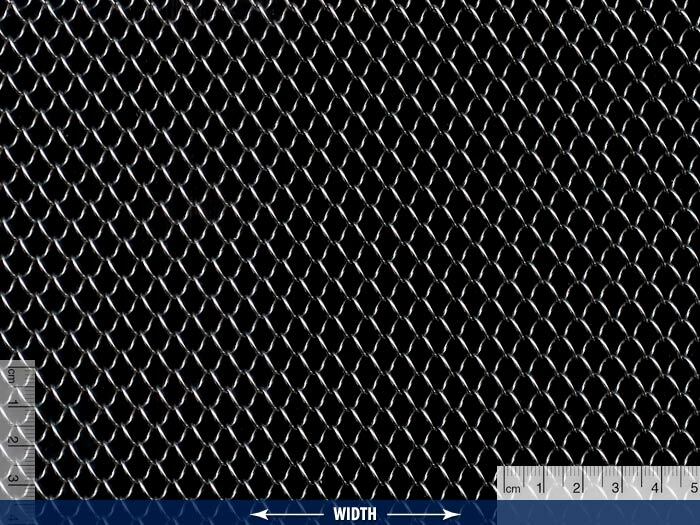 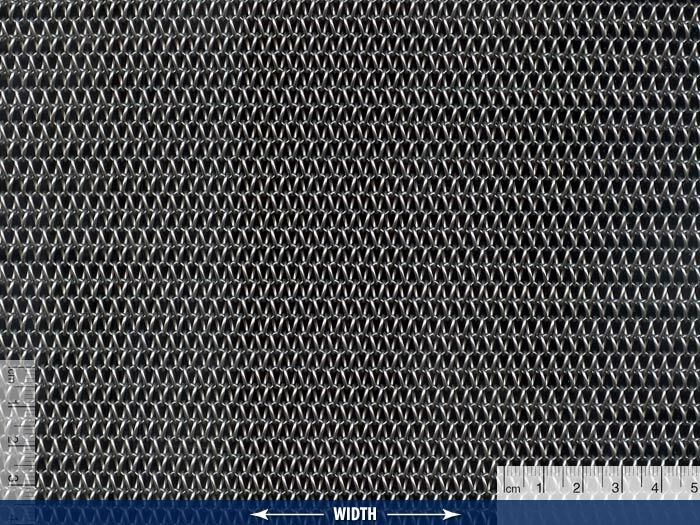 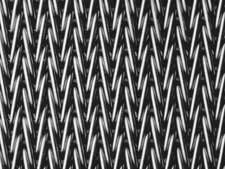 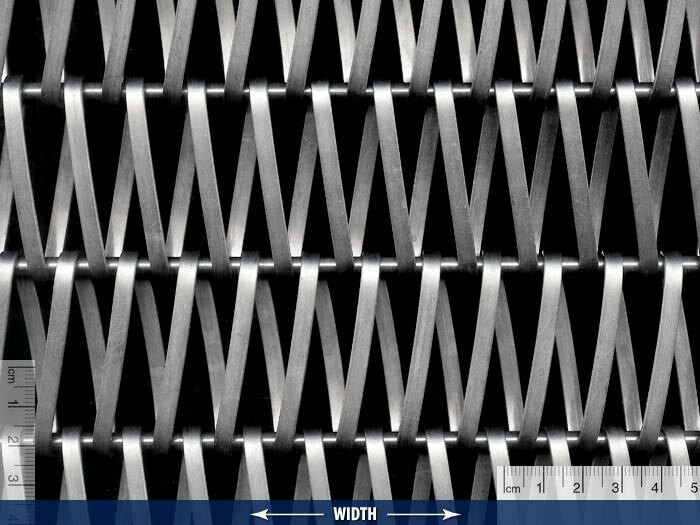 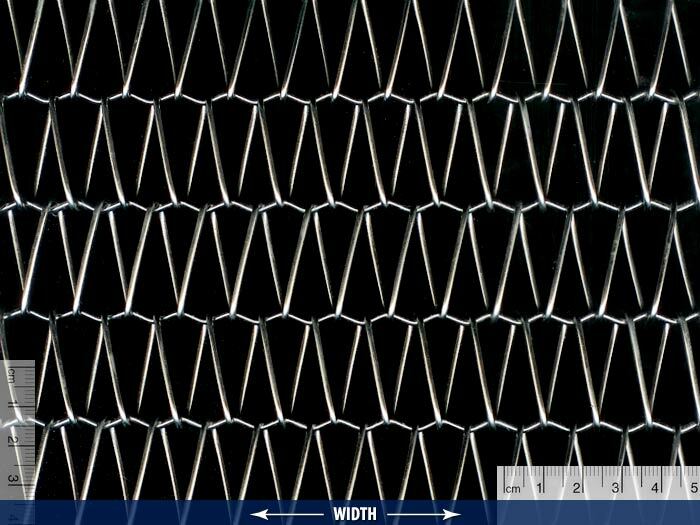 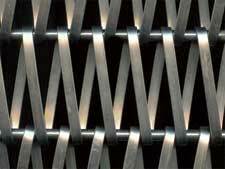 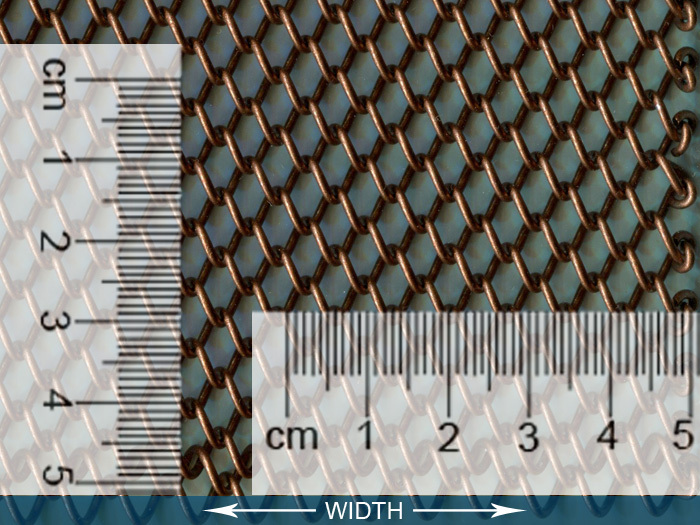 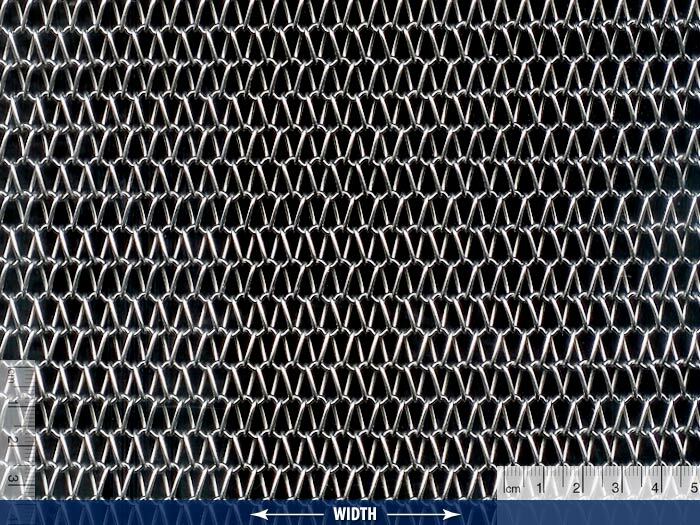 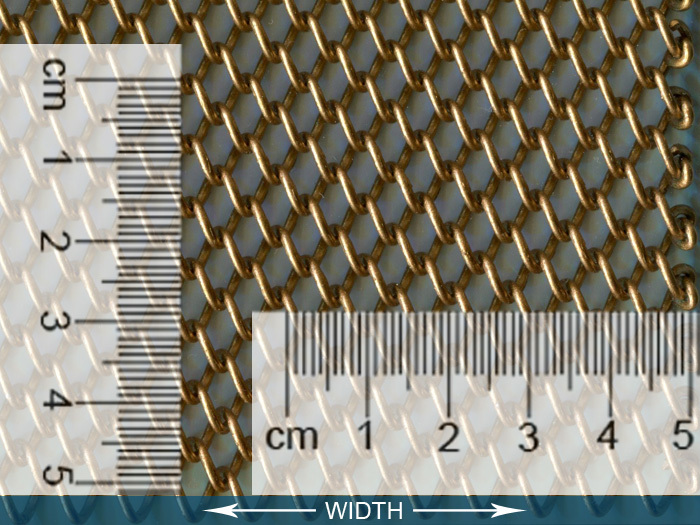 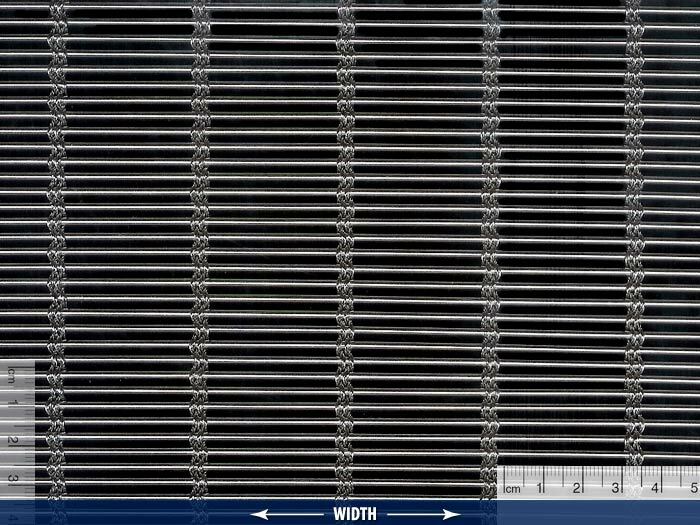 The combination of durability and reflective quality of stainless steel makes it a product of architectural mesh its own. 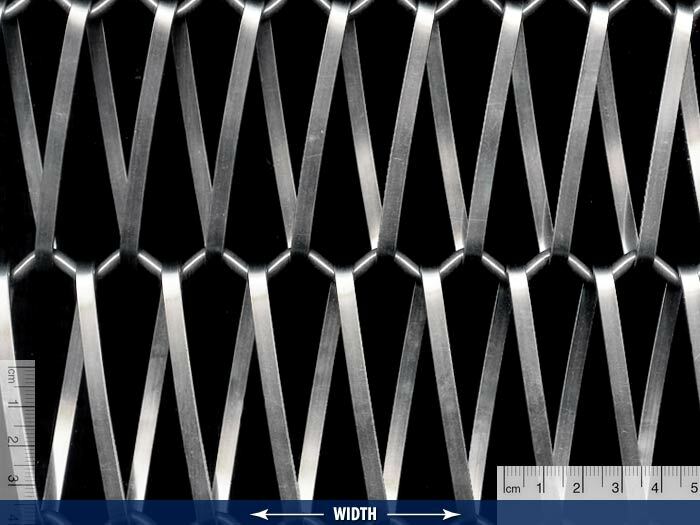 Depending on the type of ambience you wish to create, one can always find an appropriate decorative pattern and create the desired environment. 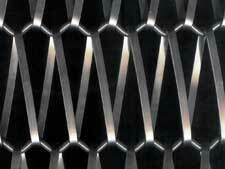 • Applications: Railing, ceiling, facade, partition, lighting effect, decoration, etc. 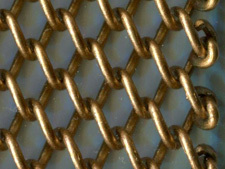 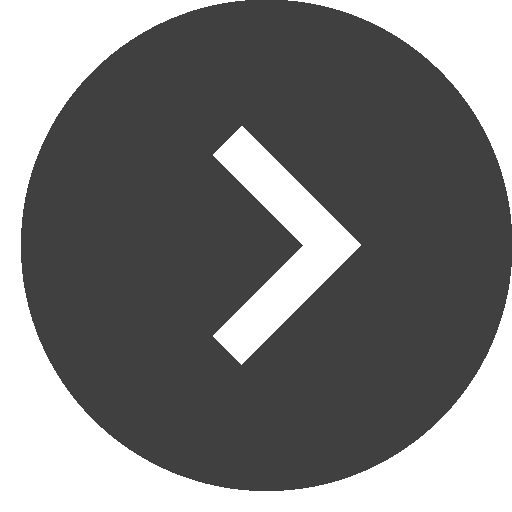 • Items marked with * indicate the availbility to be coated with bronze color. 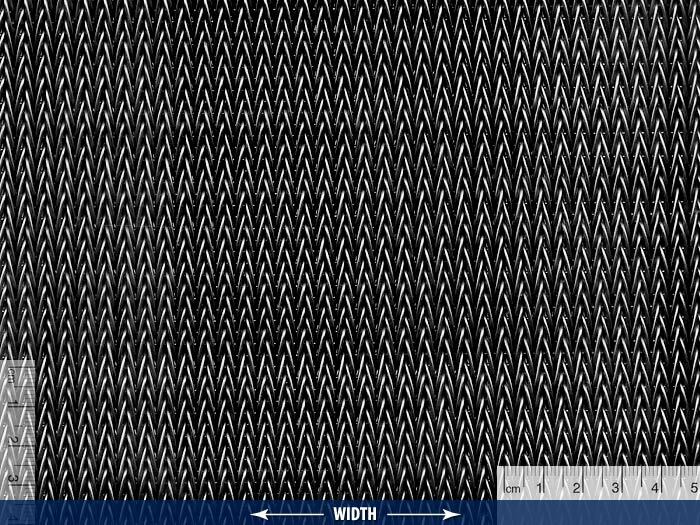 • Click on photographs to enlarge. 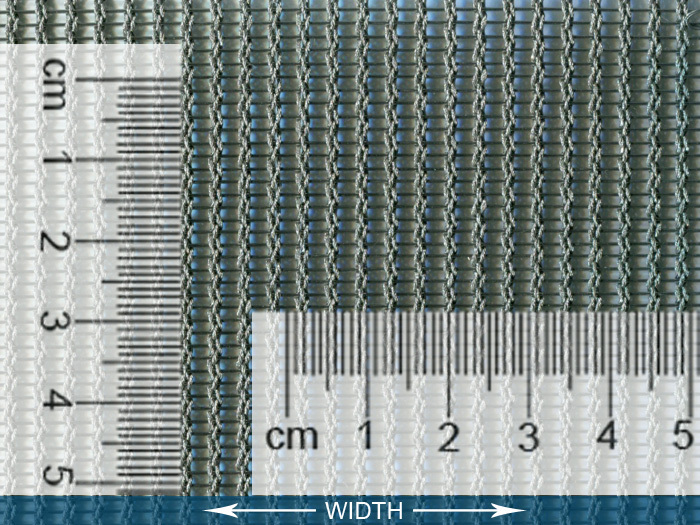 • Check the download pagefor the installation guide and 3D virtual samples in PDF.